NATIONAL MUSEUM OF AUSTRALIA Canberra, A.C.T. 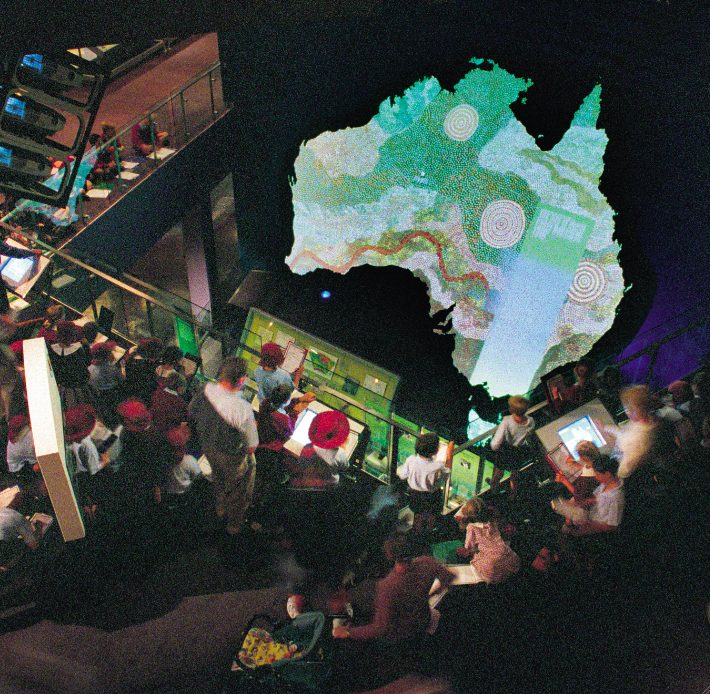 Matt Kirchman was the lead planner for the development of the exhibits for the National Museum of Australia which opened to the public in 2001. The museum features over 66,000 square feet of inaugural exhibitions housed in innovative, highly unconventional architectural space. 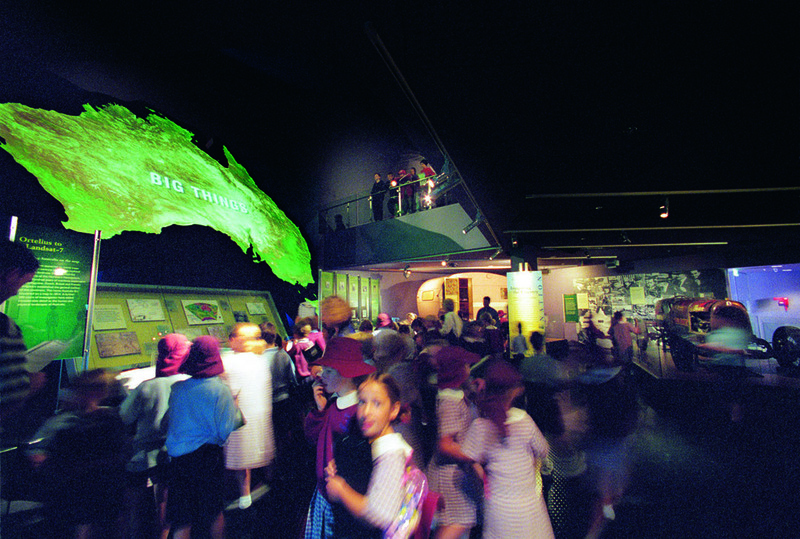 The museum’s exhibition programs address the land, nation and people of Australia in three distinct galleries: Old New Land, Symbols of a Nation, and First Australians. The main goal of the exhibition program was to integrate the stories of Australia’s environment, its indigenous and settler societies, and various dimensions of national identity.